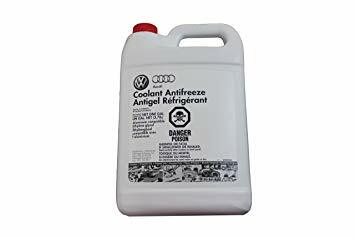 Glycol based Antifreeze Coolant developed by The Defence Material & Stores Research & Development Establishment, Kanpur have brought a breakthrough in the technology of engine cooling system in vehicles operating in low temperature conditions upto – 40 degree Centigrade. These coolants are especially useful for defence vehicles operating in high altitudes. The Corporation has licensed the technology to several companies who are successfully manufacturing the product and catering to the defence need.